COSMIC SWAMP RECORDS: ORRENDA ACCIAIERIA'S DEBUT CD OUT NOW!! 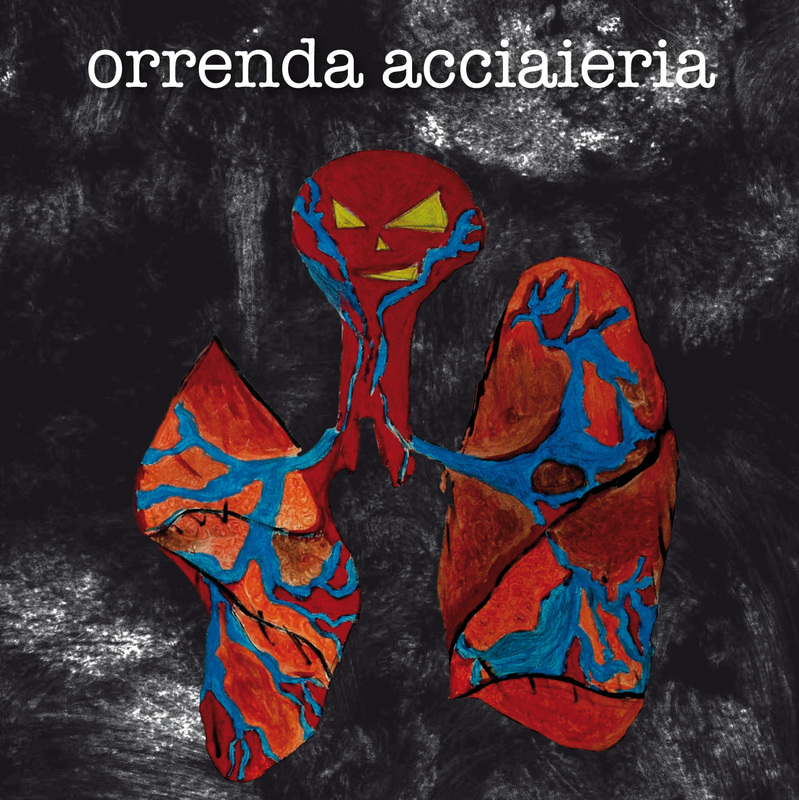 ORRENDA ACCIAIERIA'S DEBUT CD OUT NOW!! Finally out on Cosmic Swamp Records, here's the debut cd of ORRENDA ACCIAIERIA from Italy. Heavy and hypnotic stoned doom, totally instrumental, with heavy riffage, a blasting drumming and a mantric bass that will put you in a total trip. 30 minutes of wall of sound and hard delirium for your ears! Cosmic Swamp Records is proud to start her story with the dudes from Orrenda Acciaieria, good friends and great musicians.For fans of Sleep, Pelican and the mighty Black Sabbath!! 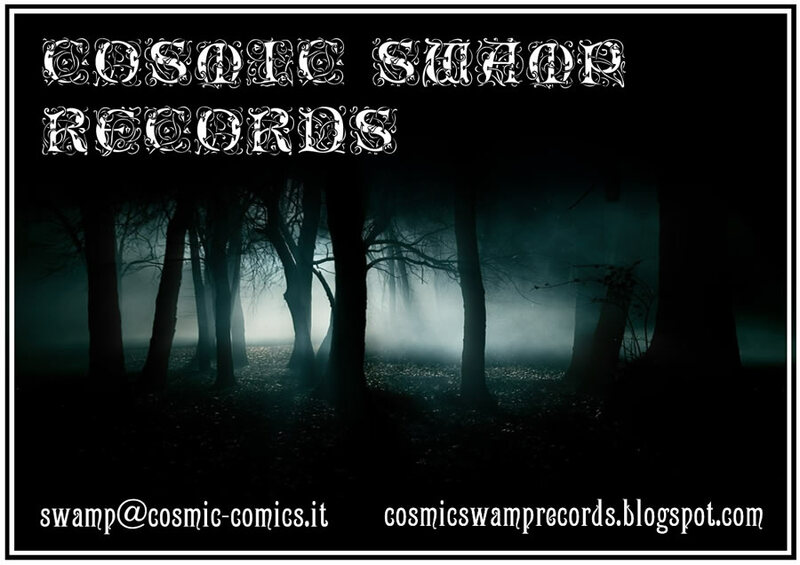 Soon more news, and you can follow Cosmic Swamp Records also on facebook!